Walking With Dinosaurs Arena Armeec Sofia, Sofia, Bulgaria Cheapest in Sofia for Walking With Dinosaurs on our site. This event has the cheapest Walking With Dinosaurs tickets in Sofia available on our site. Šetnja sa dinosaurusima Kombank Arena (Stark Arena), Belgrade, Serbia Cheapest in Belgrade for Walking With Dinosaurs on our site. This event has the cheapest Šetnja sa dinosaurusima tickets in Belgrade available on our site. Walking With Dinosaurs - The Arena Spectacular Royal Arena, Copenhagen, Denmark Cheapest in Copenhagen for Walking With Dinosaurs on our site. 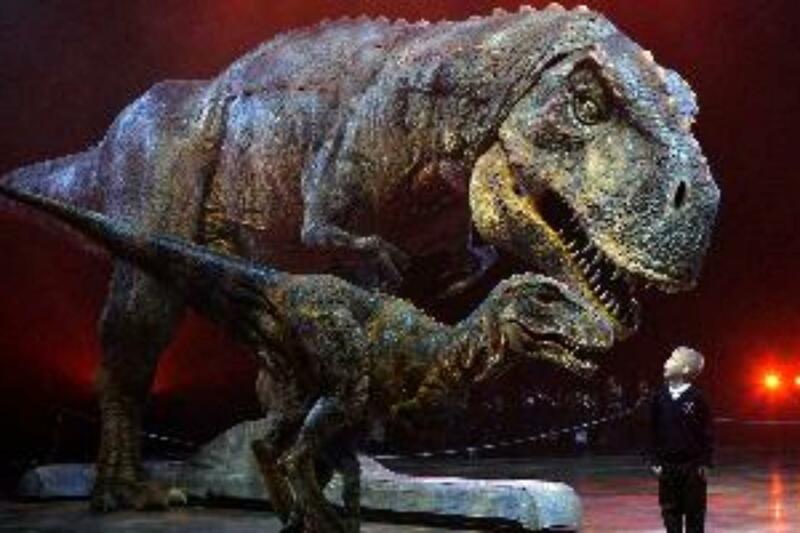 This event has the cheapest Walking With Dinosaurs - The Arena Spectacular tickets in Copenhagen available on our site.